Feldspar is a group of minerals. The feldspar mineral group is one of the most important and largest groups of silicate minerals. It can be further divided into three mineral groups. These are alkali, plagioclase, and potassium, aka K-feldspar. 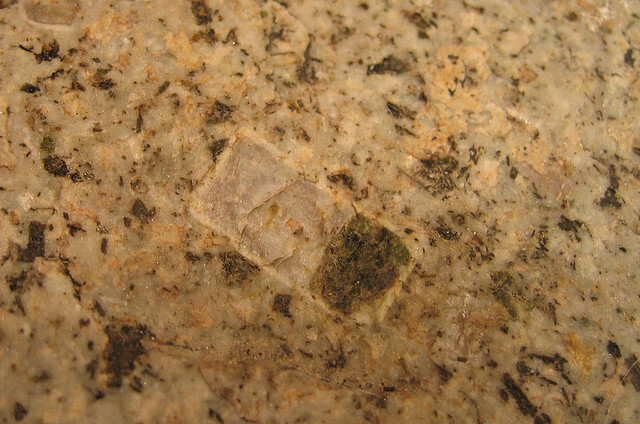 Plagioclase feldspar is the largest group of feldspars. It consists of a solid solution of minerals with compositions of those between albite and anorthite. To name a few - oligoclase is closest to albite, andesine is close to albite, labradorite is closer to anothite, and bytownite is closest to anorthite. 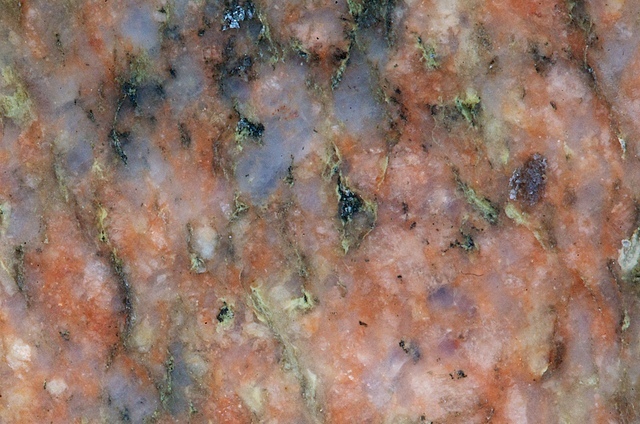 Another group is alkali feldspars - this group contains a solid solution which starts with the composition of albite (which is consequently both plagioclase and alkali feldspar), and ends with the composition of orthoclase. 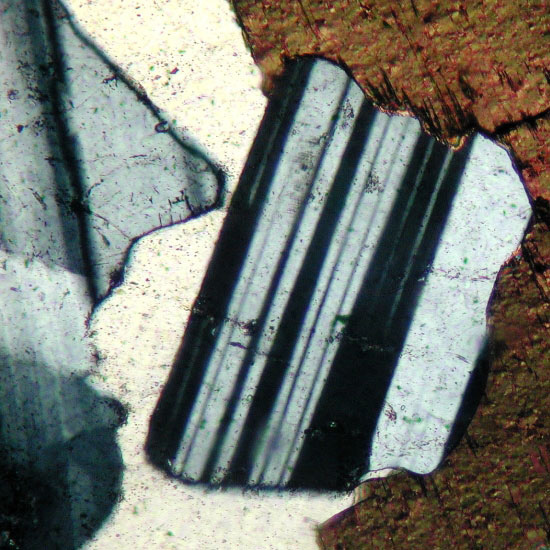 K-feldspars is a group that doesn't contain a solid solution but is rather a polymorphic group (all the minerals in the group have the same chemical formula). It does start with orthoclase (which is consequently both Alkali and K-feldspar); other minerals are sanidine and microcline.